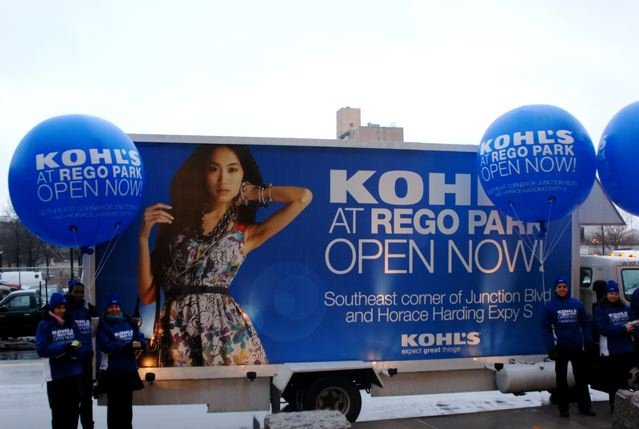 Currently, advertising balloons are trendy with guerilla marketers all over the country. This method of advertising is simple to produce, cost effective and can be re-used over and over again. 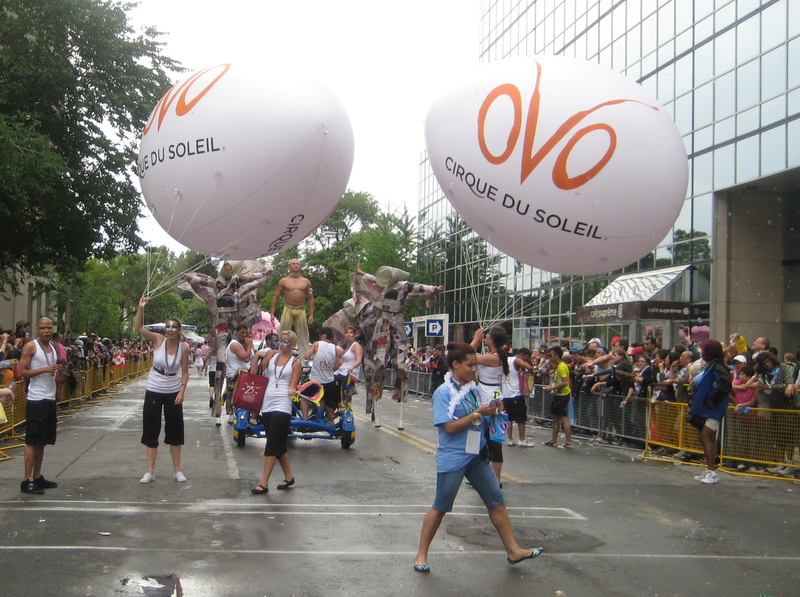 They will be noticed and read by anyone who is visually in the vicinity of the balloons and that is guaranteed. Simple artwork, logos or messages, will always be the most effective and legible over a longer distance. 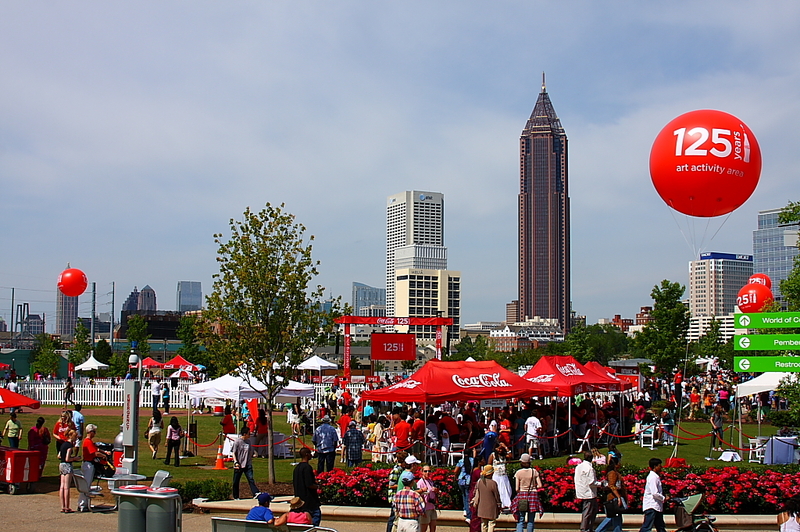 Click here to see how easy it is to inflate these advertising balloons. 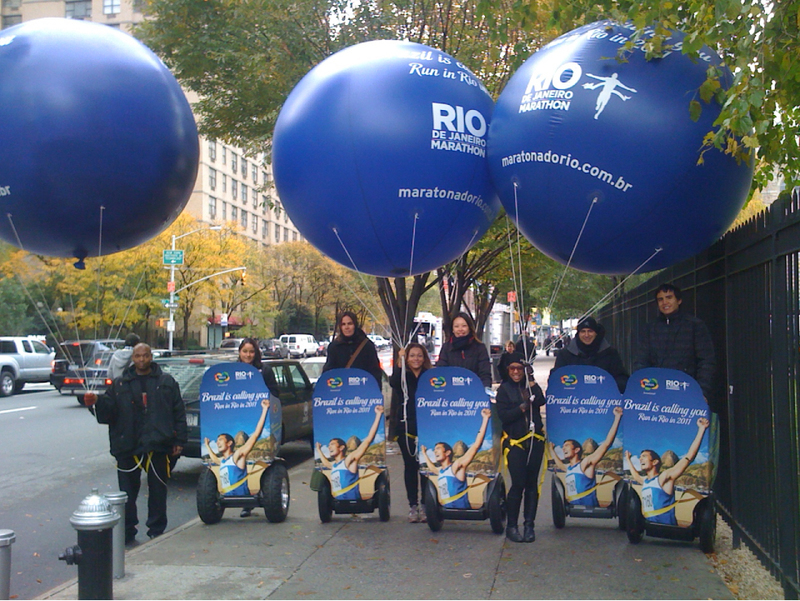 Used with promotional street teams, static display or hung inside a building, these advertising balloons are extremely versatile and are a great way to stretch every cent out of your investment. The pictures attached are just of few of the arsenal that we have collected over the years, but they are a testament to just how powerful and fun these advertising balloons can be. Visit Big Events online to see more about this product. 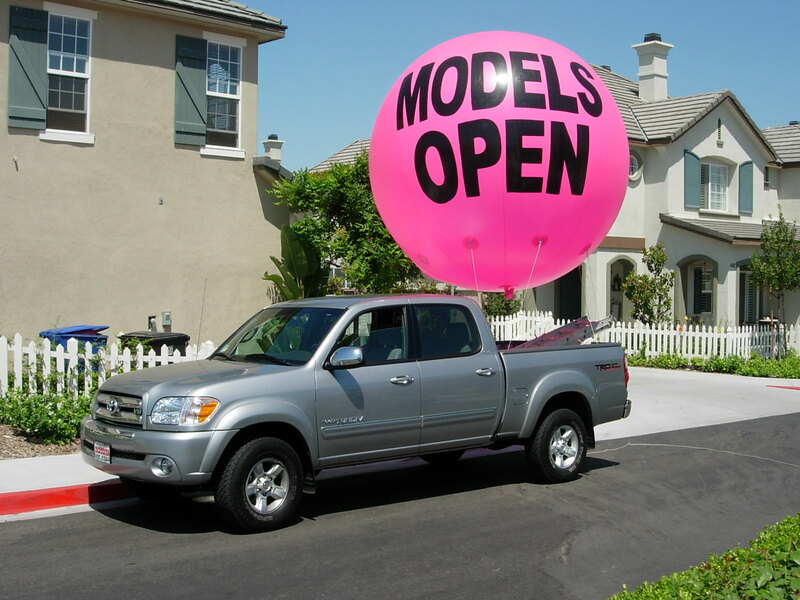 This entry was posted in Advertising and tagged ad balloons, advertising, advertising balloons, giant advertising balloons, giant balloons, helium advertising balloons, Huge Advertising Balloons, huge balloons, logo balloons, promotional balloons, Street Teams. Bookmark the permalink.